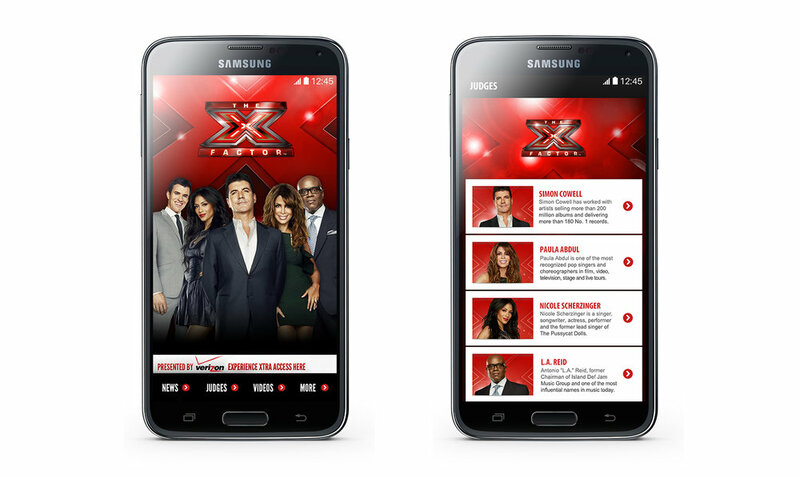 Sony Music handled all digital promotional needs for the launch of the X Factor on Fox. 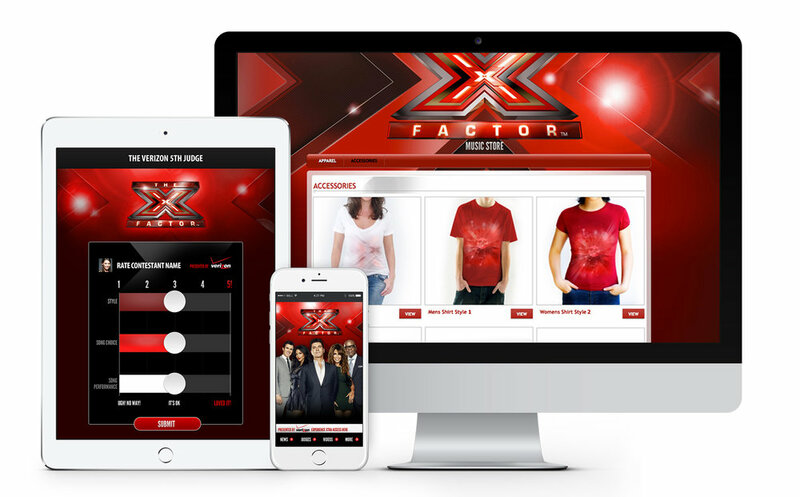 When Simon Cowell brought an international phenomenon to the US for the first time, we worked with Sony Music to build promotional materials including merchandising opportunities and developing a mobile app. The android app, sponsored by Verizon, streamed live and behind the scenes content and allowed users to vote for their favorite artist. The project went on to win a Cannes Bronze Lion in Branded Content and Entertainment and was a Webby Honoree in Branded Content.